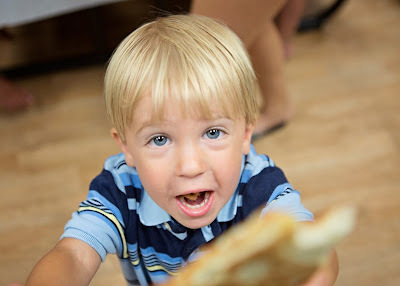 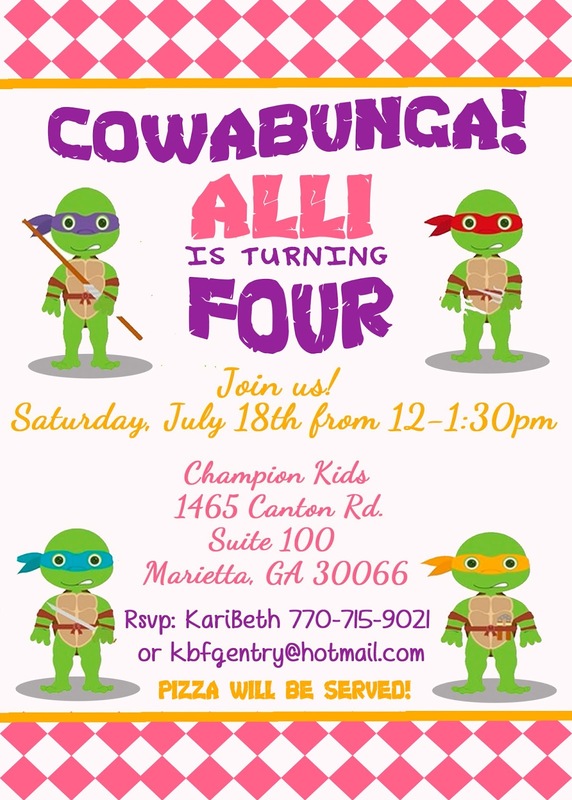 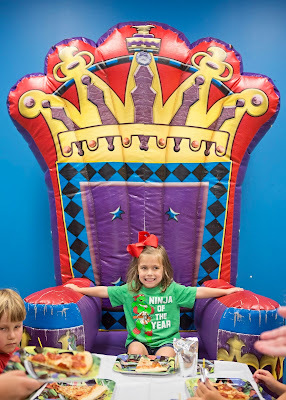 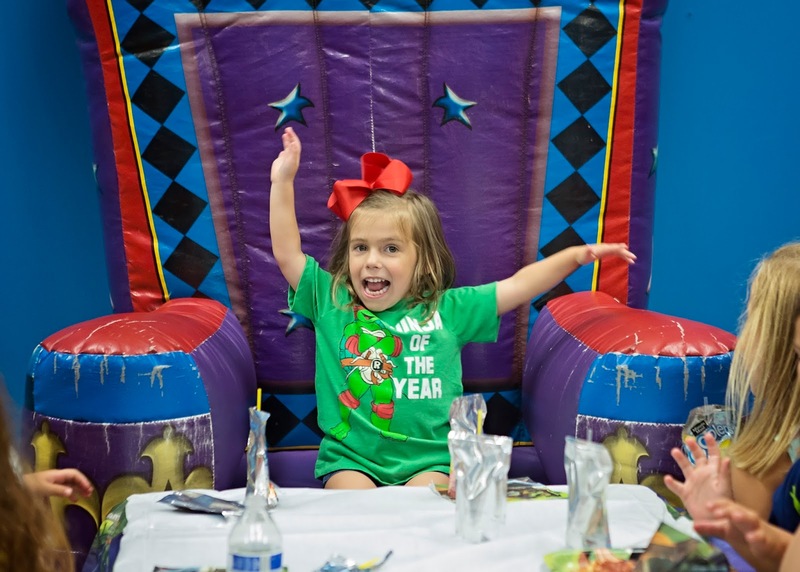 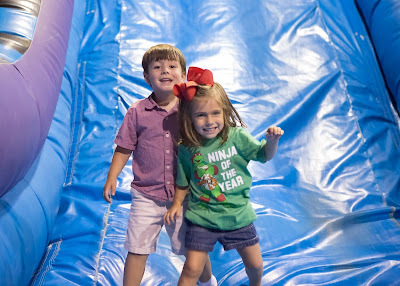 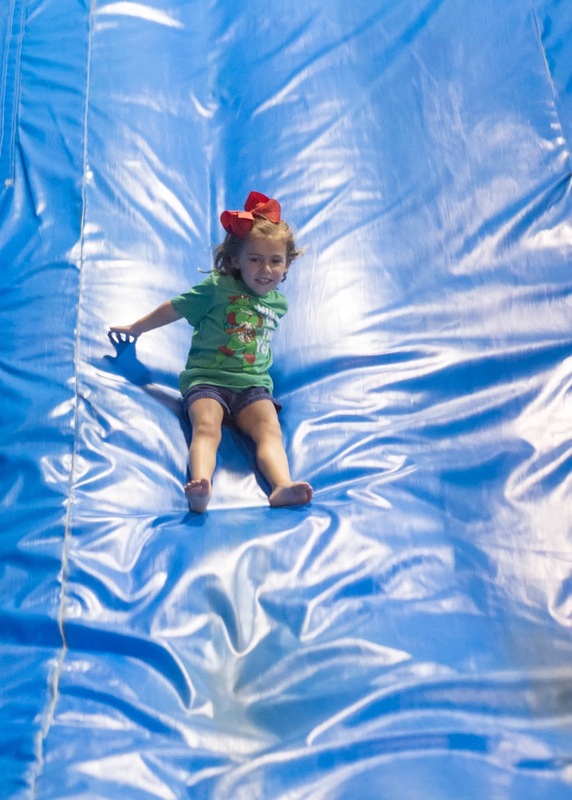 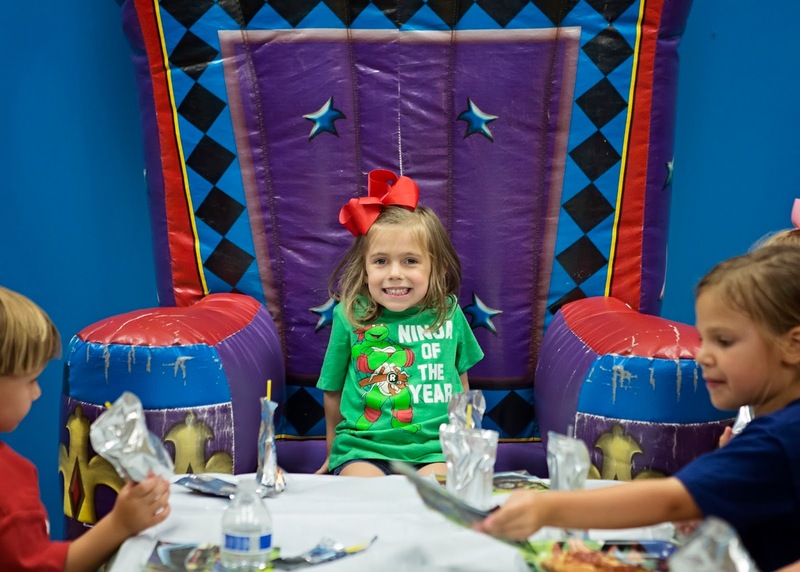 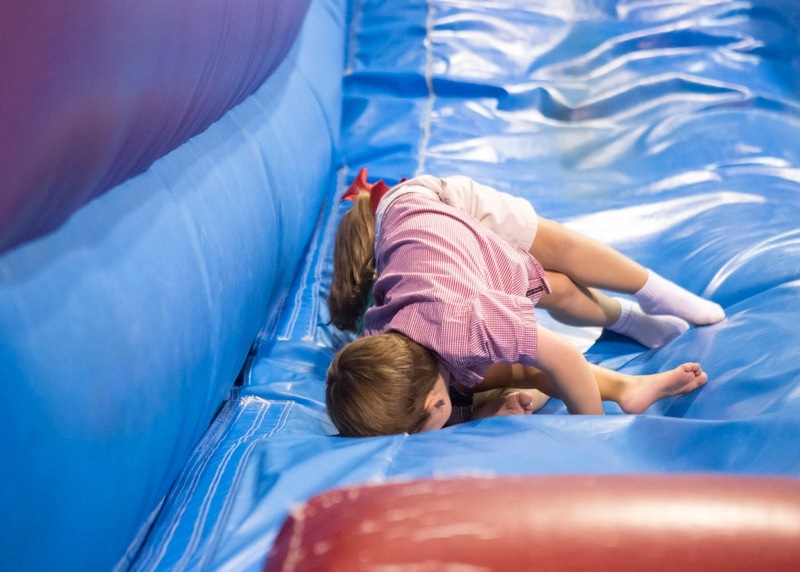 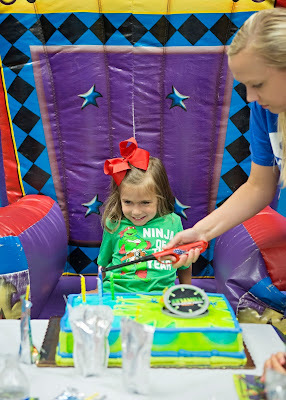 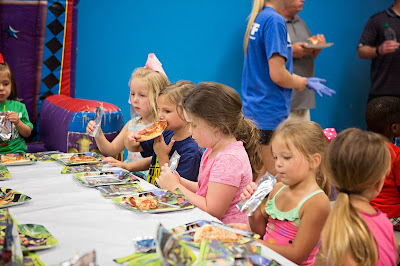 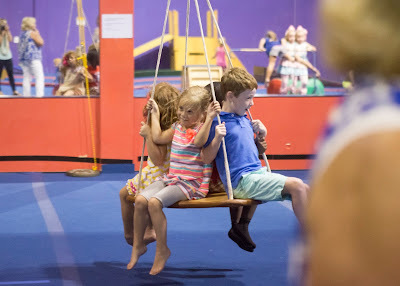 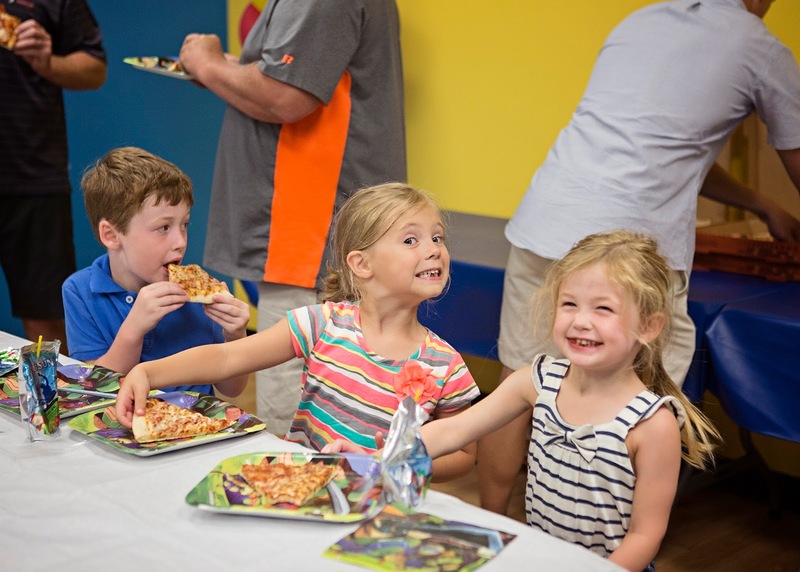 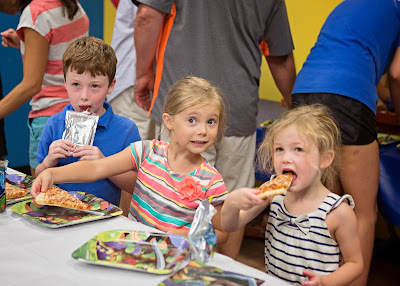 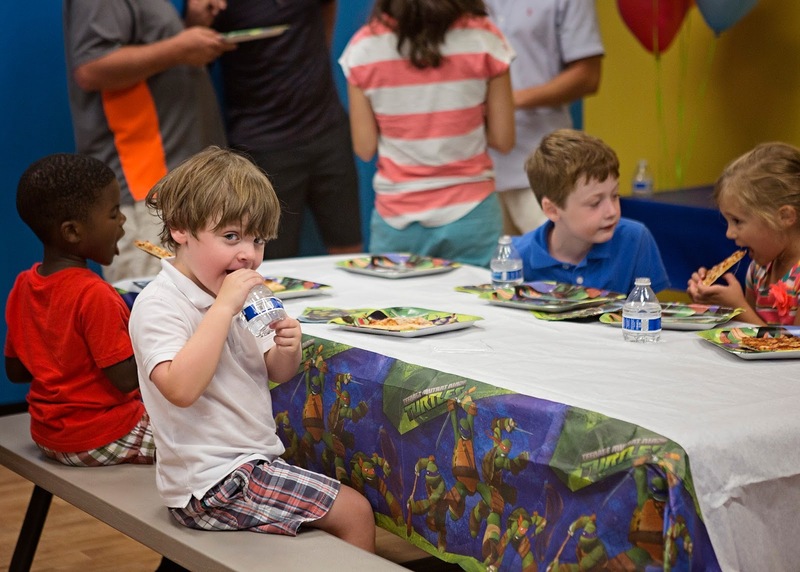 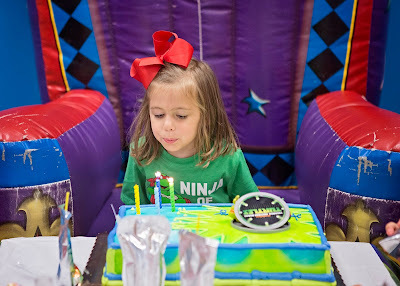 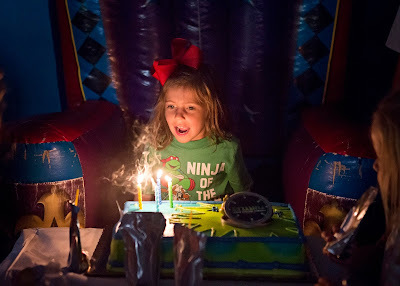 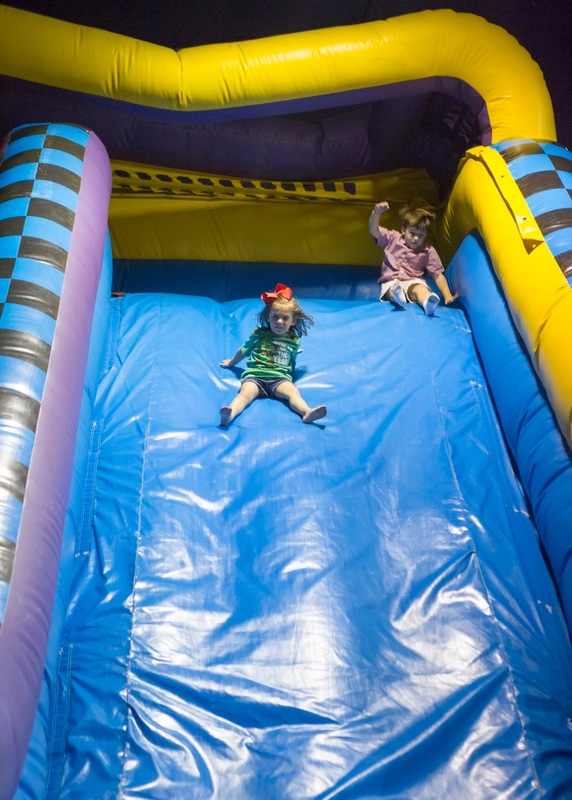 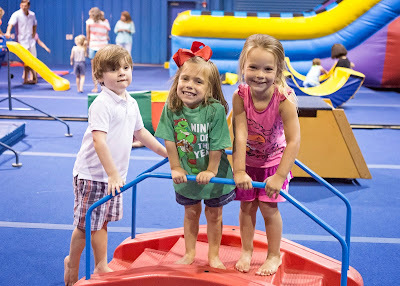 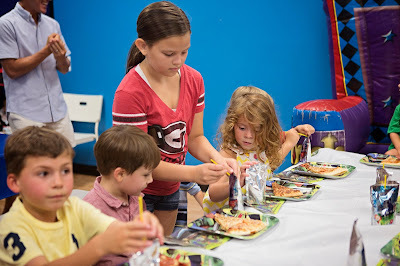 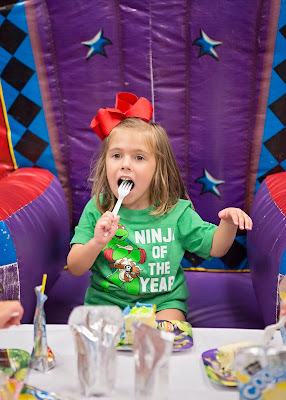 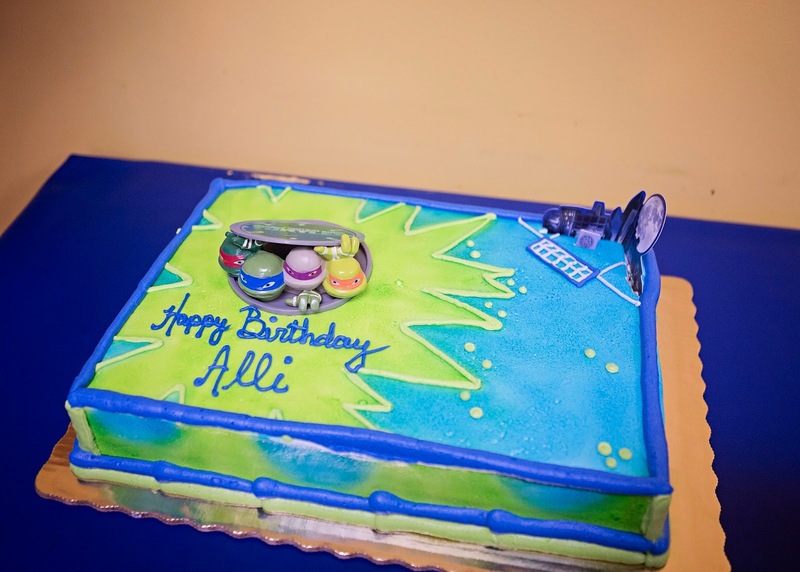 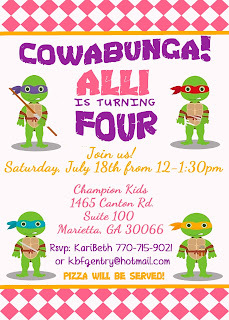 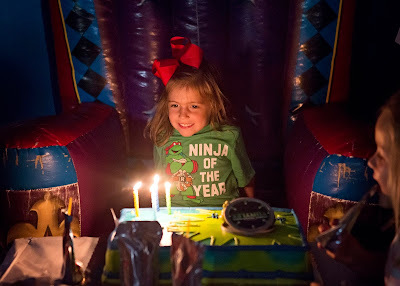 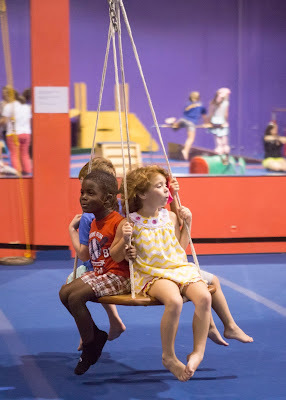 Alli turned four on July 13th and had her birthday party the next weekend on the 18th at Champion Kids. 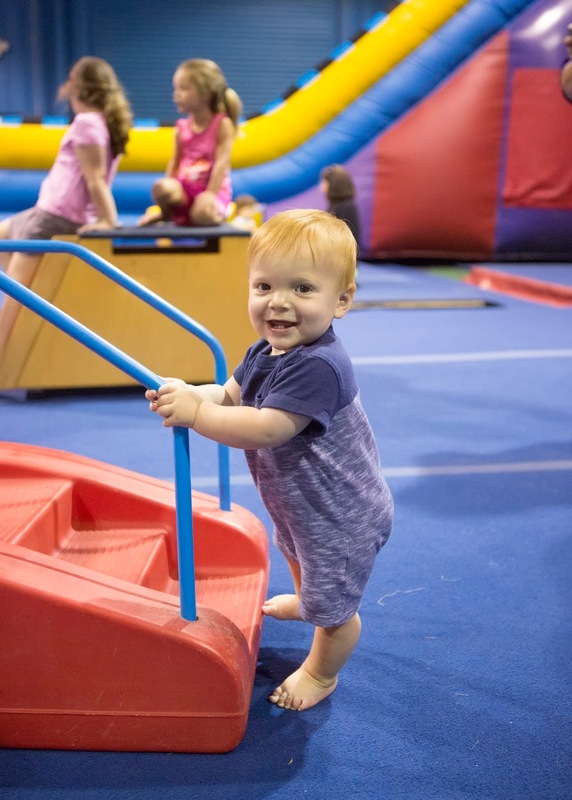 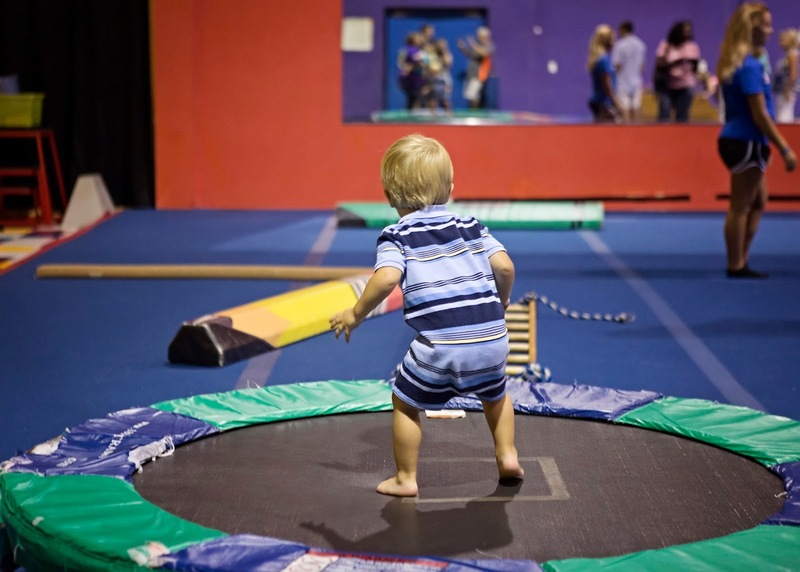 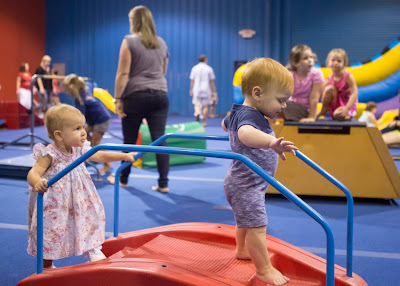 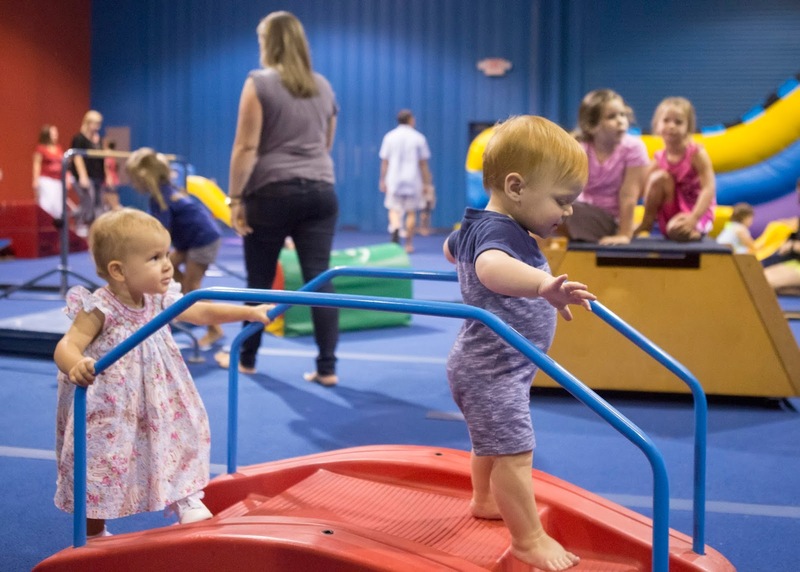 They always do such a great job there (minus the terrible lighting in the gym haha, but no one else cares about that except me), and the kids love having their birthday parties there. 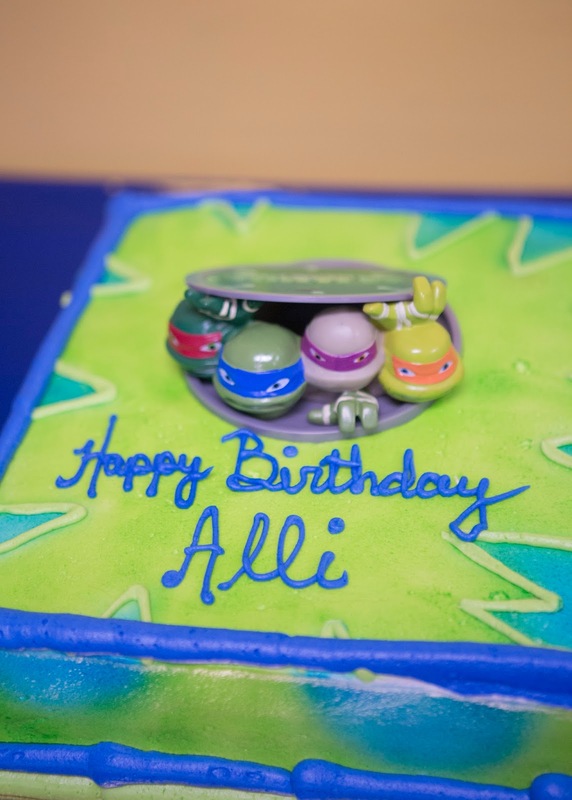 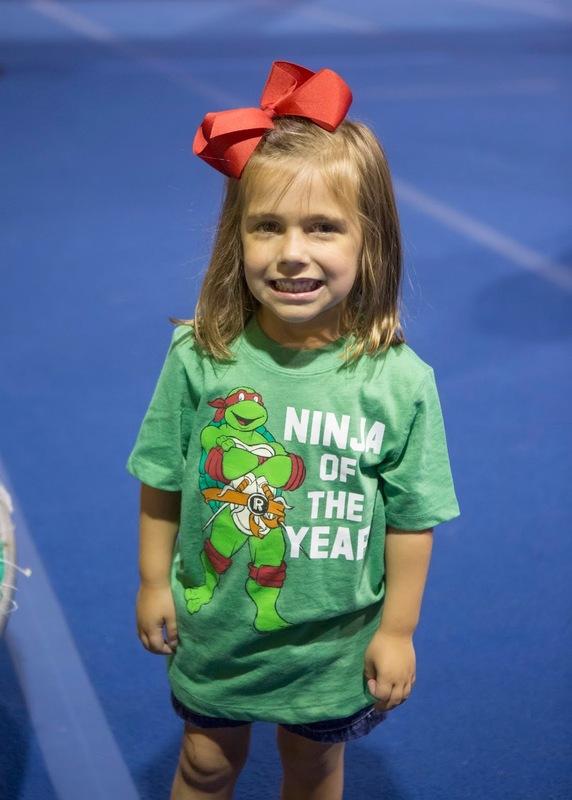 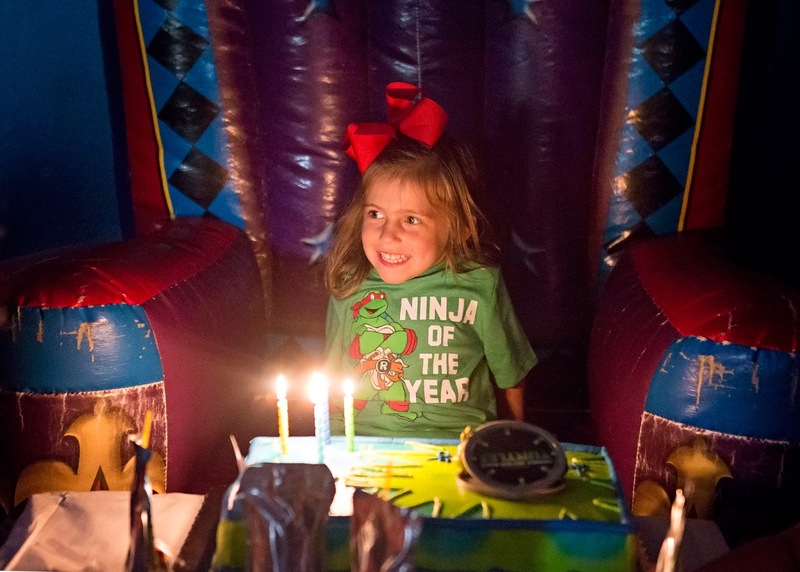 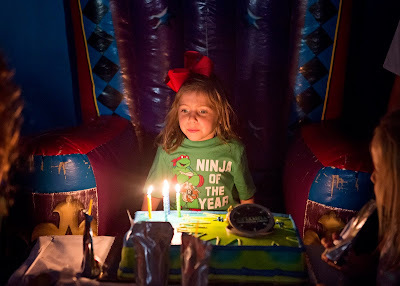 Alli wanted at Ninja Turtle party, which is very Alli :). 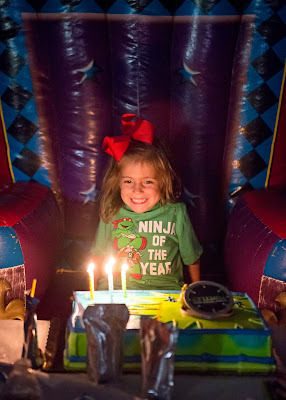 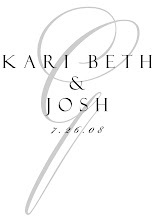 It was really cute, and it was so great to see her friends from school again.